James Clark, a director at corporate, financial and public affairs agency The Cardew Group, will move into automotive PR in August when he takes a role for Toyota and Lexus in the UK. 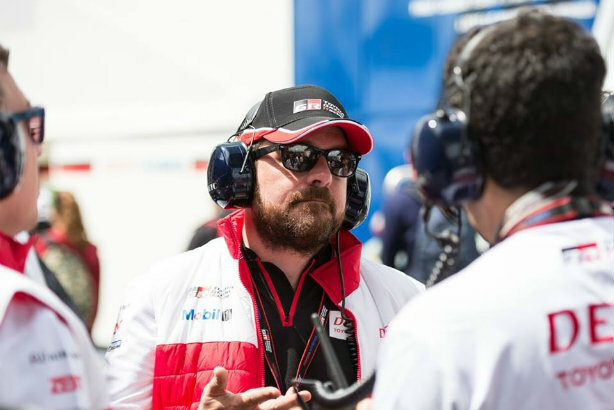 Clark will become UK PR manager for the Japanese car brands, reporting to Scott Brownlee, who leads social media and press relations in this country. He will take up the new role on 22 August. Immediately prior to joining The Cardew Group in 2011, Clark was a freelancer and before this worked at Oxfordshire County Council, the management consultancy Bearing Point, and the Ministry of Defence. He also worked as a journalist for The Sunday Times and the Daily Mail. Clark's predecessor at Toyota and Lexus was Nik Pearson, who moved to Honda in September last year. Self-declared petrolhead Clark said: "The chance to join Toyota/Lexus at this level as the company unveils so many exciting new models on the road and continues to push on the racetrack really is a dream for a PR professional with an addiction to cars." Toyota and Lexus sold 122,000 vehicles in the UK in 2015. Toyota (GB) Plc, the company responsible for sales and customer relations for Toyota and Lexus in the UK, employs around 400 people, based in Surrey. Clark is one of three directors working under Cardew founder and chair Anthony Cardew. In addition to London, the agency also has a South Africa office. Clients have included the London Stock Exchange, London Luton Airport and mining firm Lonmin.